This is one of my favourite drawings. 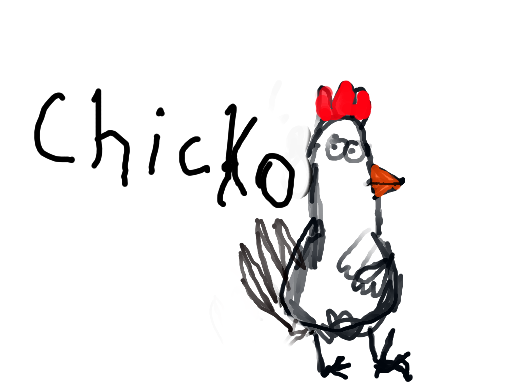 I’m planning on making a cartoon featuring Chicko. He is a crazy cockerel who is always amazed by how silly the other chickens are!